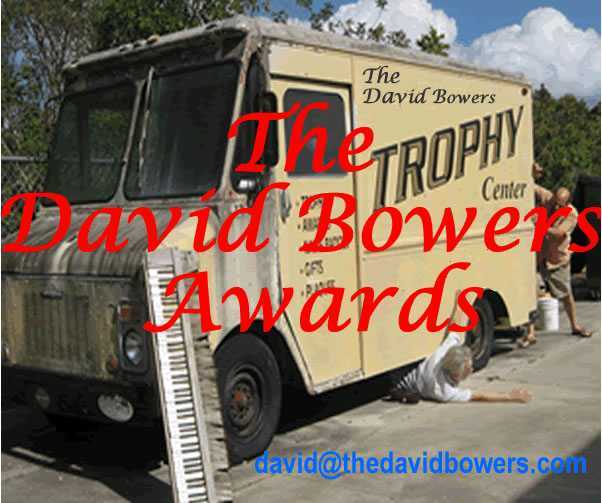 Join me and my co-host Jon Bon Jovial for #TheDavi..
Join me and my co-host Jon Bon Jovial for #TheDavidBowersAwards every Sunday on BlogTalkRadio at 2pm EDT/11am Pacific/7pm GMT .... The best new #IndieMusic from around the world and talk with the artists who make it. Or listen ANYTIME on BlogTalkRadio on-demand. And please "Follow" us on here and on Twitter, Facebook, LinkedIn or your favorite social media site.